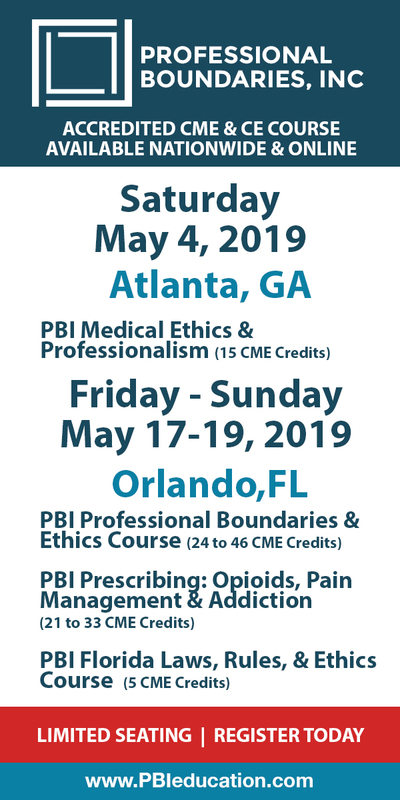 Ethical Principles in the Practice of Georgia Mental Health Professionals is organized by PESI HealthCare and will be held on May 15, 2019 at Macon Marriott City Center, Macon, Georgia, United States of America. Target Audience • Counselors • Social Workers • Psychologists • Case Managers • Addiction Counselors • Therapists • Marriage & Family Therapists • Nurses • Other Mental Health Professionals Course Description: Many continuing education ethics programs are generic in nature. Many continuing education ethics programs stress risk management strategies to the detriment of the attendees, especially if an attorney presenter is involved. This program is different. Rather than avoiding clinical issues, this program explores the manner by which clinical and ethical issues affect the everyday practice of the mental health professional in Georgia. This unique blend of clinical and ethical concerns allows for a more meaningful understanding and interpretation of the rules that govern mental health practice. These goals are reached through the experience and the interactive style of the presenter, Allan M. Tepper, J.D., Psy.D. Different from other individuals who possess joint degrees in psychology and law, Dr. Tepper actually maintains an active psychology practice and an active law practice. He functions as a clinician, and he represents mental health professionals who experience legal difficulties. In this regard, Dr. Tepper brings an extremely unique perspective to the practical understanding of ethics. These goals also are reached through the manual utilized in this seminar. The manual materials are not generic in nature. All of the written materials are state specific to Georgia. When interacting with an attorney, it sometimes is difficult to hear the words, “Trust me.” For this seminar, however, we do say, “Trust us! !” We guarantee, you won’t walk away disappointed. Objectives: • Determine specific state and administrative laws that are pertinent to establishing and maintaining an ethical clinical practice. • Develop policies on ethical issues such as restraints, seclusion and informed consent. • Determine which notes, documents, reports, forms, and clinical data constitute an official medical record in the state of Georgia. • Evaluate your current record-keeping practices in order to ensure compliance with ethical and legal requirements in the state of Georgia. • Designate the treatment provider’s responsibilities relating to mental health issues and duty to warn law in Georgia. • Explore the legal and ethical considerations for the treatment of minor populations in Georgia with regard to age of consent, confidentiality and custody concerns. Additional details will be posted as soon as they are available. Focus on the Rib Cage for Improvement in Respiration, Phonation, Postural Control, and Movement Course is organized by Neuro-Developmental Treatment Association (NDTA) and will be held from Jun 21 - 23, 2019 at Medical Center Navicent Health, Macon, Georgia, United States of America. 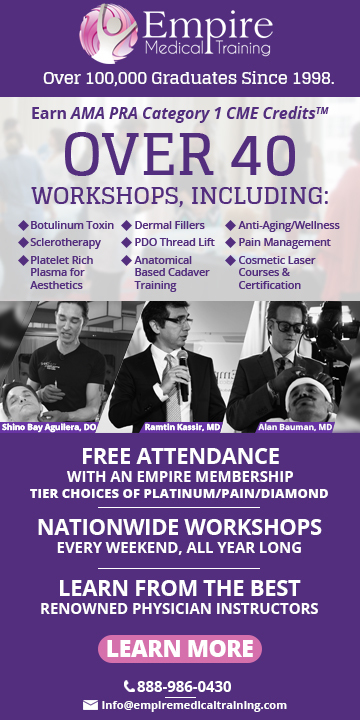 This CME Conference has been approved for a maximum of 17.25 Credits. Additional details will be posted as soon as they are available.